When we last checked in with B.One, they had just brought their B.One Hub to Australia and shown off Alexa integration. 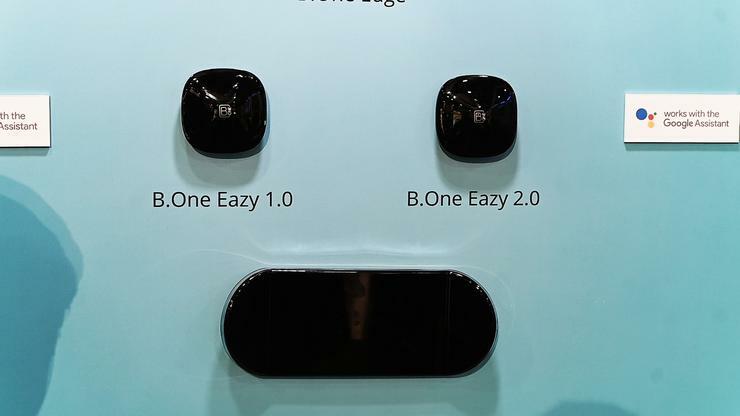 At this year's CES, the company was showing off not only the new Google Home integration that's come to their one-size-fits-all smart home platform but also several new pieces of hardware like more-compact B.One Easy and the high-end B.One Edge. The latter has yet to be confirmed for the Australian market, so let's focus on the B.One Eazy. As with previous B.One smart home automation products, the sell here is two-fold. Firstly, it'll work with everything: televisions, air-conditioners, home theater systems, Nest, Ecobee, Philips, Honeywell, LIFX, Samsung SmartThings, Google, Alexa, Line and even Facebook Messenger. It lacks to the Z-Wave and Zigbee connectivity of the larger hub and multi-protocol Edge but that's about it. Secondly, like other B.One products, the B.One Eazy also allows for more nuanced control over the energy consumption. Once set up, you're able to easily monitor and mange the energy consumption of each smart device using the app. 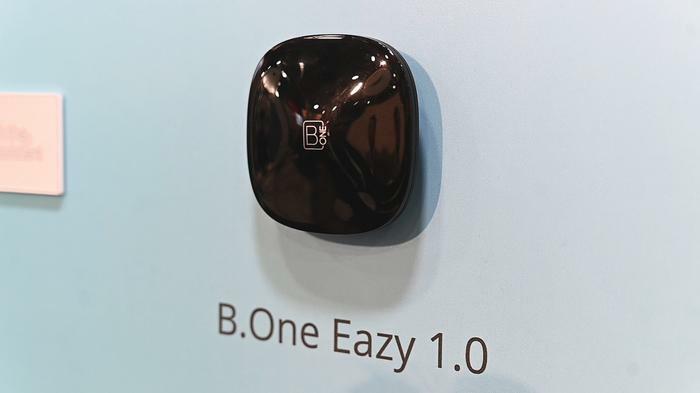 Essentially, the B.One Eazy is being pitched as the B.One product for those who want to tie together their smart home or network of smart devices but don't need the extra connectivity afforded by the more expensive alternatives. The B.One Easy is available now via Amazon Australia for about $65 (at the time of writing).